Established in 2010, Egyptian Steel has since gone on to make waves in the Egyptian steel industry, and in a less-than-ideal climate for global commodities. 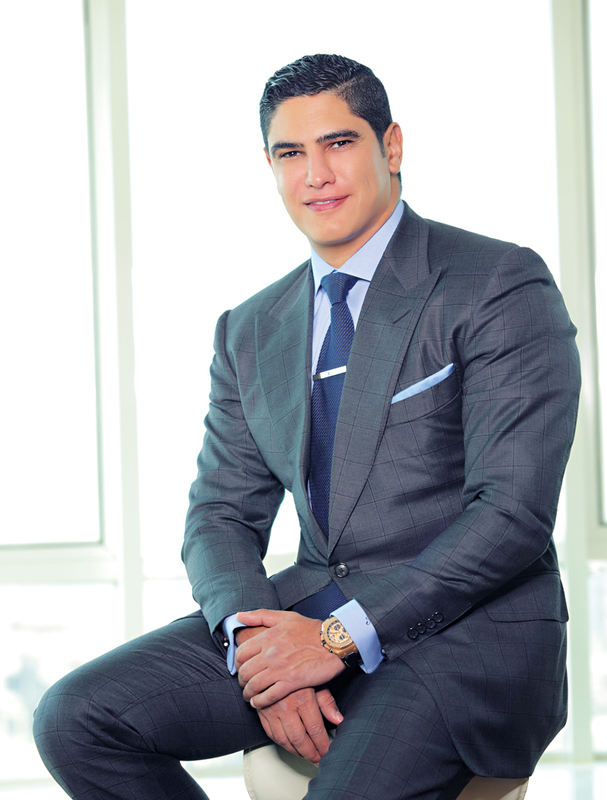 Under Chairman and CEO Ahmed Abou Hashima (pictured) the company has also succeeded in setting itself apart from the competition, with a focus on eco-friendly technologies and an unerring commitment to the conservation of resources. Egyptian Steel has focused on technologies such as preheated scrap charging systems and moulding units recently in order to produce safe, innovative steel products. The objective, for the immediate future at least, is to occupy a 20 percent market share of Egypt’s steel market.